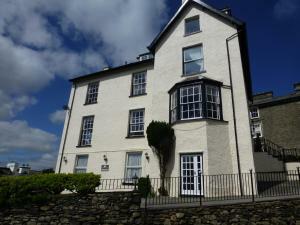 Situated in Bowness-on-Windermere in the Cumbria Region, this holiday home is 200 metres from World of Beatrix Potter. The property is 1.3 km from Lak..
Lindisfarne Studio is a holiday home set in Windermere in the Cumbria Region and is 30 km from Keswick. The property is 8 km from Ambleside and free p..
Jessamy Cottage is a holiday home with a hot tub, set in Bowness-on-Windermere, 200 metres from World of Beatrix Potter. 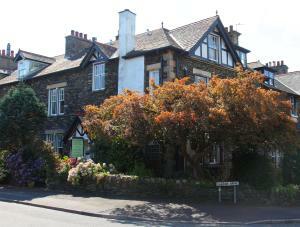 The cottage is 1.3 km from La..
Caxton Cottage offers pet-friendly accommodation in Windermere, 30 km from Keswick. 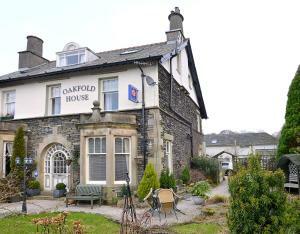 The property is 8 km from Ambleside and free private parking is fe..
At the heart of the beautiful Lake District, White Rose is located just 5 minutes' walk from Windermere village’s restaurants, pubs, cafés and shop..
Kenilworth Guest House is located less than 1 mile from the beauty of Lake Windermere. Free WiFi access is available. Each room here will provide you .. 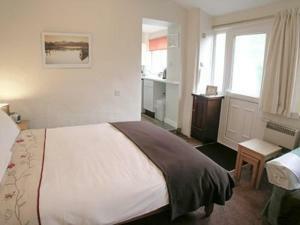 This 4-star, family-run guest house is set in Windermere, in a quiet residential street. It serves wholesome breakfasts and features modern bedrooms a..
Just 5 minutes’ walk from the centre of Windermere village, Beckmead House is a family-run guest house offering hearty breakfasts and free Wi-Fi in ..
Offering bright, spacious rooms with free Wi-Fi, Lake View Guesthouse is placed in the heart of Bowness-on-Windermere. It provides home-cooked breakfa.. 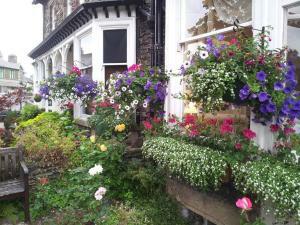 In Bowness village, a 10-minute walk from Lake Windermere, this award-winning Victorian guest house still retains many of its original features. 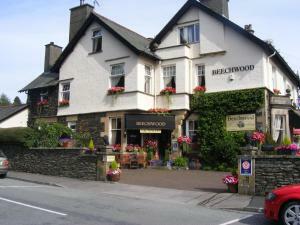 It of..
Beechwood is located in Bowness-on-Windermere. 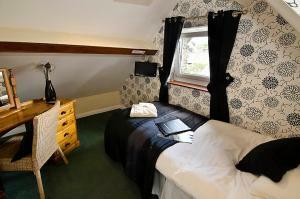 This period property offers free parking and free WiFi in all areas. Rooms here will provide you with ..
Less than 20 minutes’ walk from Bowness Bay, Denehurst Guest House is a traditional Lakeland stone house built in 1898. It offers free WiFi and park.. Situated in the centre of Bowness-on-Windermere, the award-winning Oakbank House features a swimming pool, sauna, hot tub, and a mini-gym. 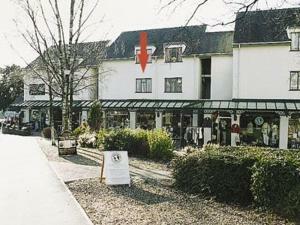 With free W..
Melbourne Guest House is located in Bowness-on-Windermere, 10 minutes' walk from the beautiful lakeside. This property offers charming rooms with free.. Situated in the Lake District, the Kirkwood Guest House is 15 minutes’ walk from the town centres of both Windermere and Bowness-on-Windermere. The .. Located a short distance from picturesque Lake Windermere, Ivythwaite Cottages offers well-equipped self-catering accommodation with a beautiful garde.. 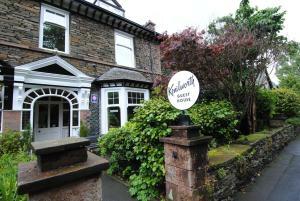 Located 30 km from Keswick, Daisy Cottage offers accommodation in Windermere. The unit is 8 km from Ambleside. Free WiFi is provided throughout the pr..
Lintel Dell offers accommodation in Bowness-on-Windermere, 800 metres from World of Beatrix Potter and 1.8 km from Lake Windermere. It provides free p..